Word has it the Cat Badge is ditching its current supercharged 3.0-liter V-6 in the U.K., citing tightening emissions regulations and poor sales as major contributing factors in its demise. In its stead, it’s looking likely Jaguar will introduce a new, more efficient straight-six. It’s looking like the 3.0-liter V-6 will get phased out elsewhere in brand’s stable, such as the XJ sedan and F-Pace SUV. 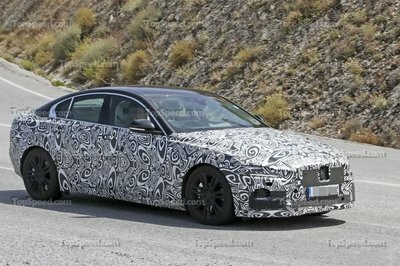 U.K.-based lovers of fast four-doors are likely to be a bit disappointed to hear that Jag is killing its supercharged V-6, given the powerplant’s starring role in range-toppers for the XE and XF series, otherwise known as the XE S and XF S, respectively. Jag is putting the S variant saloons to bed due to lackluster sales, as well as new emissions changes, leading to a phasing down of its blown 3.0-liter six-cylinder. 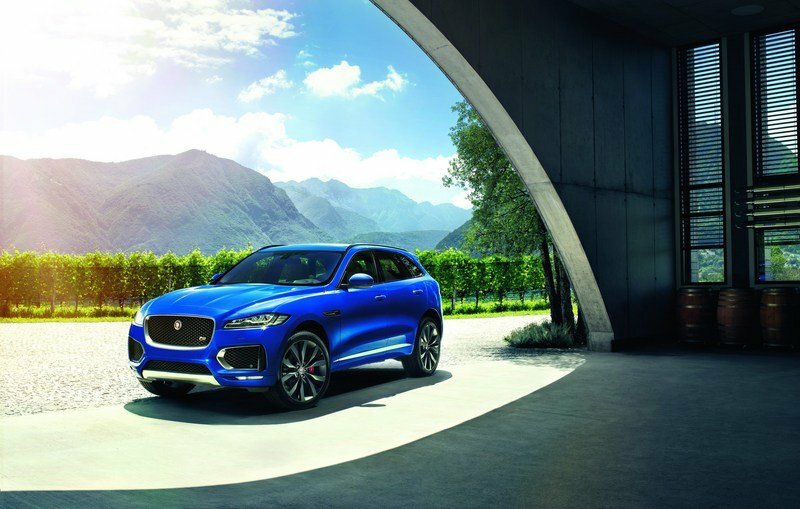 What’s more, it’s looking like the 3.0-liter V-6 will get phased out elsewhere in brand’s stable, such as the XJ sedan and F-Pace SUV. Given the model variants aren’t bringing in much cash in the U.K., they aren’t worth the investment to make them compliant with looming regulations. 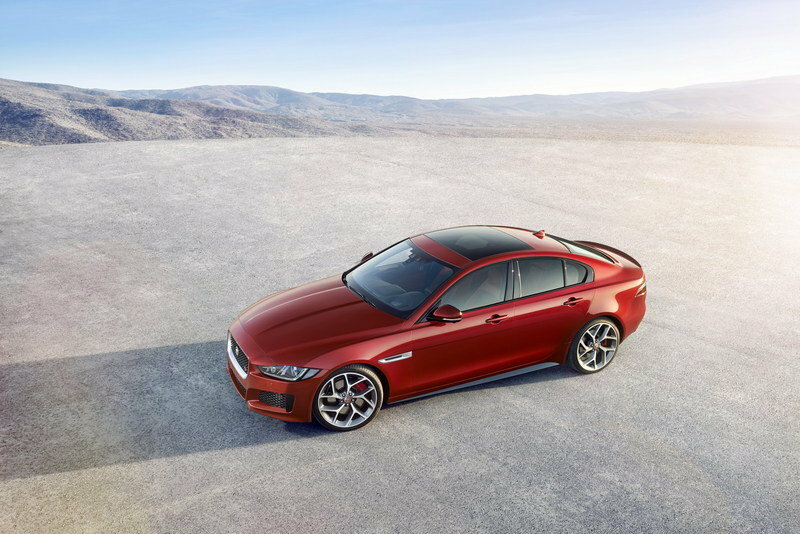 As a replacement for the XE S and XE F, Jaguar will offer the XE 300 and XF 300, both of which come with 300 horsepower thanks to a turbocharged four-cylinder. The only model to keep the blown ‘six will likely be the base model F-Type sports car, which contributes relatively little to the brand’s emissions due to its low sales volume. The anonymous rep also noted that S models for the XE and XF make up less than 2 percent of sales in the U.K. “Coupled with impending emissions regulation changes, it makes sense to remove these variants from sale in the U.K.,” he said. 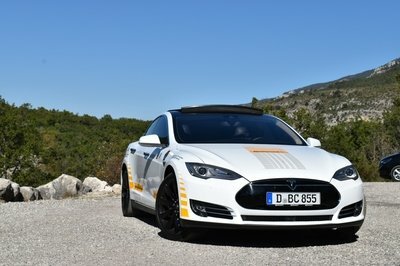 For those of you who may be unaware, Britain is gearing up to enact Europe’s new WLTP emissions testing for all new cars this September. 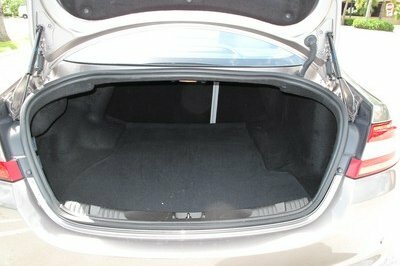 Lucky for those of us living here in the U.S., it looks like the XE S and XF S will remain available. While it’s always sad to see some supercharged powerplant bite the dust, it’s not all bad news. 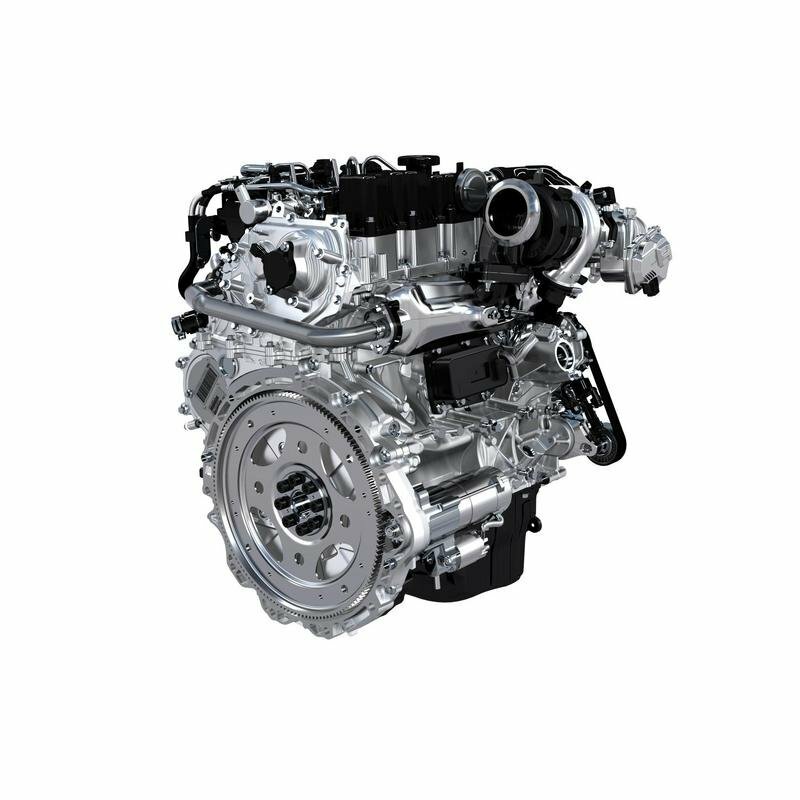 Rumor has it Jag could be gearing up to reveal an all-new six-cylinder engine, specifically a new inline unit that gives a nod to Jag’s past. 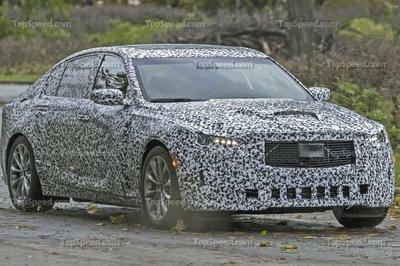 Rumor has it Jag could be gearing up to reveal an all-new six-cylinder engine, specifically a new inline unit. 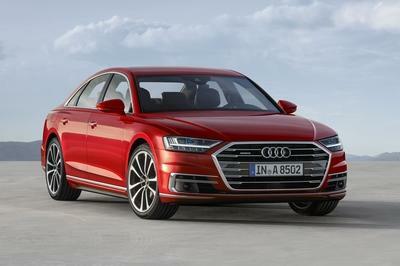 Indeed, Rumors have been swirling for years now, with details including turbocharged induction and output levels ranging between 300 and 500 horsepower. 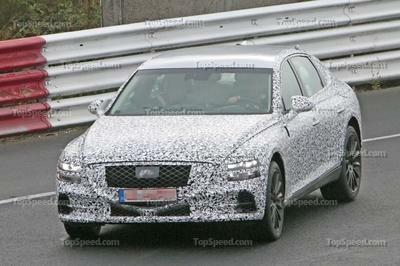 Jag could also follow it up with a few diesel-powered variants. While we think a turbo will muffle the straight-six’s exhaust note a bit, we’re also sure it’ll have the goods to still melt some face. Either way, the brand will need something to bridge the gap between the base ‘four and the supercharged 5.0-liter V-8 it has sitting at the top of its performance lineup. Expect further developments later this year. Read our full review on the 2017 Jaguar XE. 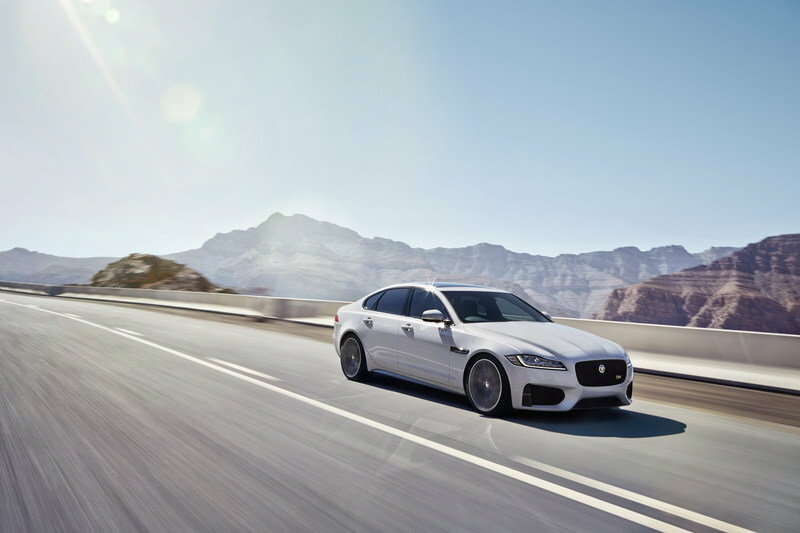 Read our full review on the 2017 Jaguar XF.